SEOUL -- North Korea hailed the opening of an inter-Korean liaison office in the suspended inter-Korean industrial zone north of the border Friday as a big step forward for co-prosperity and rapprochement between the two Koreas, which are set to hold a new summit between their leaders next week. "Both sides can ... take great strides toward peace, prosperity and unification on the Korean peninsula," Ri Son-gwon, chairman of the North's Committee for Peaceful Reunification of the Country, a state body in charge of inter-Korean relations, said in a speech. Ri said the opening is "very meaningful" as it comes ahead of the summit between South Korean President Moon Jae-in and North Korean leader Kim Jong-un in Pyongyang next week. "Today, we opened a new chapter in our history," South Korean Unification Minister Cho Myung-kyun read a statement outside a four-story building used by the two Koreas as their liaison office, describing it as a symbol of peace. 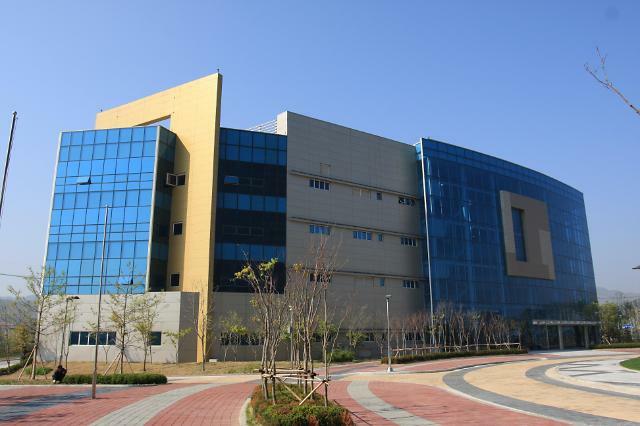 The office will serve as a consultation and communication channel, manned by government officials from Seoul and Pyongyang. The South Korean side will be led by Vice Unification Minister Chun Hae-sung, who will meet with his North Korean counterpart, Jon Chong-su, once every week. The liaison office was to be held in August, but its opening has been delayed due to a dispute between Pyongyang and Washington over how to achieve denuclearization. 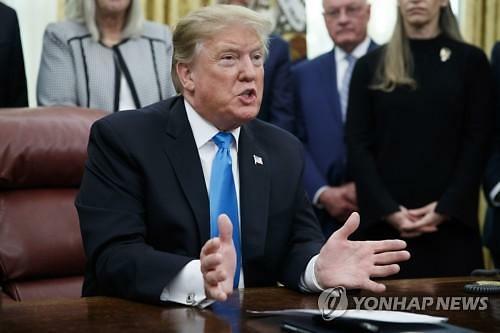 With no clear objection from Washington, Seoul has insisted the Kaesong office would not violate international sanctions. 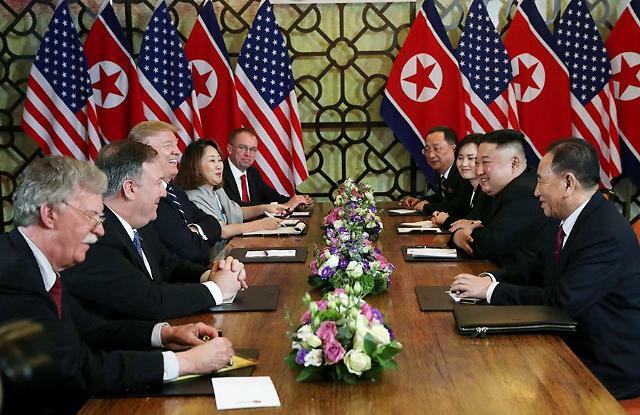 At a summit in April, South and North Korean leaders agreed to reactivate cross-border exchanges and economic projects. The international community supports sustained sanctions until considerable progress is made in denuclearization.